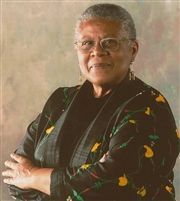 We have added a new class, and several sold-out classes will have an encore. 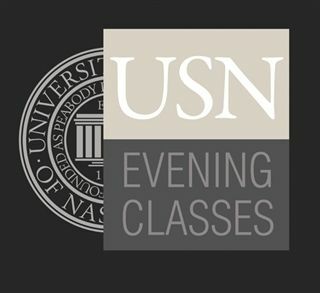 The weather might be getting colder out there but here at USN Evening Classes we're just warming up. Some of our favorite instructors that sold out early on in the season have graciously agreed to add another date; we even have a brand new class. We are trying to squeeze in as many fun and enriching opportunities into this winter as we possibly can, so we know you’ll be as excited as we are to take another look at the 2019 catalog here, and the new classes are also highlighted below. 320 - Salt Cave and Self-Guided Reflexology on Wednesday, Feb. 27 from 5:30 to 6:30 p.m. Participants will experience the benefits of dry salt therapy at the most unique and beautiful salt cave in Nashville. Surrounded by 15,000 lbs. of Himalayan Salt, Connie Chang-Tallman, certified and registered reflexologist, yoga teacher and owner of Salt and Soles, will teach participants about the essential reflexology points to boost the immune system and promote stress relief. 433 - An Introduction to the French Pastry Brioche on Friday, March 8 from 6:30 to 8:30 p.m.
Join USN Parent and Chef Beverly Williams as she demonstrates the art of baking the French pastry brioche. She will first take this rich, buttery dough and shape it into a Brioche à Tête - fancy rolls with top knots. It is the perfect mid-morning snack to go with your favorite latte. Then, she will take that same dough to create a savory entree filled with cheese and sausage. You will walk away with an introduction to how to create this classic French pastry in your own kitchen. 101 - Understanding the Trump Presidency on Monday, Feb. 4 from 6 to 8 p.m.
Join USN parent and Vanderbilt political scientist David E. Lewis for a discussion of current presidential politics. 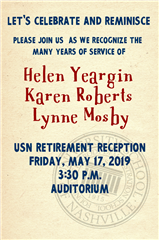 If you are tired of the pundits on television, this is your opportunity to hear an expert situate the Trump presidency in American history. 103 - Talking to Kids About Race in a Time of Racial Division on Monday, Feb. 11 from 6 to 8 p.m.
Tim Wise is one of the most prominent anti-racist writers and educators in the United States. He has spent the past 25 years speaking to audiences in all 50 states, on over 1,000 college and high school campuses, at hundreds of professional and academic conferences, and to community groups across the country. In this class, he will talk to parents on how to navigate difficult issues regarding race and politics with children of all ages, in positive, thoughtful ways. USN Middle & High School students have had the chance to hear from Tim, and now parents can as well. This class will help parents navigate the difficult issues at play and provide the tools they need for discussing race-related issues with kids at all age levels. 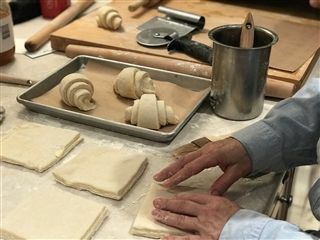 A student of Nashville rolls dough during a recent Evening Class on croissants.